Cheryl Freda Pritchard is a versatile judge. She has judged multiple Open shows including Hunter, Hunter Under Saddle, Western Pleasure, Reining, Trail, Showmanship and Halter. 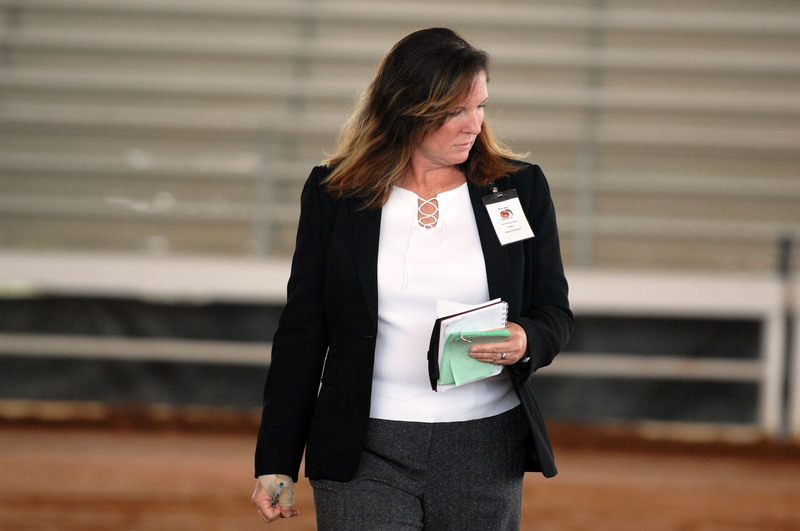 Cheryl is a Senior judge in the American Miniature Horse Registry and also holds cards for American Shetland Pony Club, American Shetland Pony Registry , Ponies of the Americas and the American Miniature Horse Association. 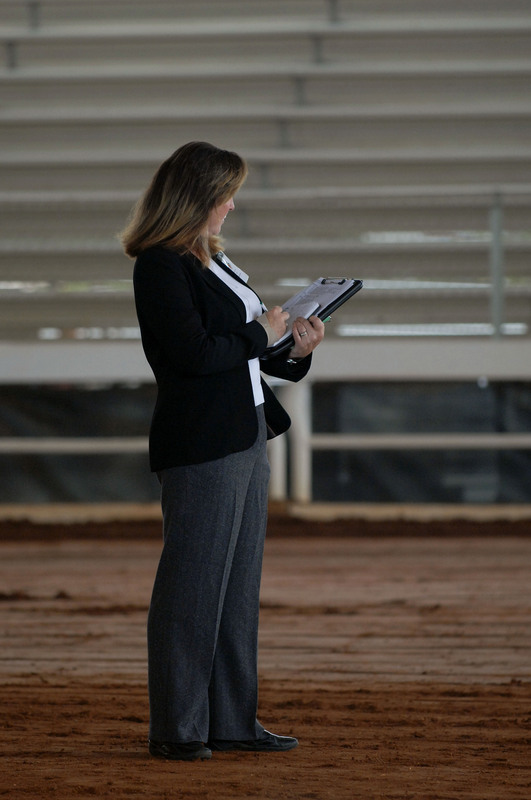 Besides judging, Cheryl had conducted many clinics in Western Dressage, Miniature Horses, Hunter Under Saddle, Western and All Around Horsemanship.